We are so excited to host our 3rd Annual Dance Contest! 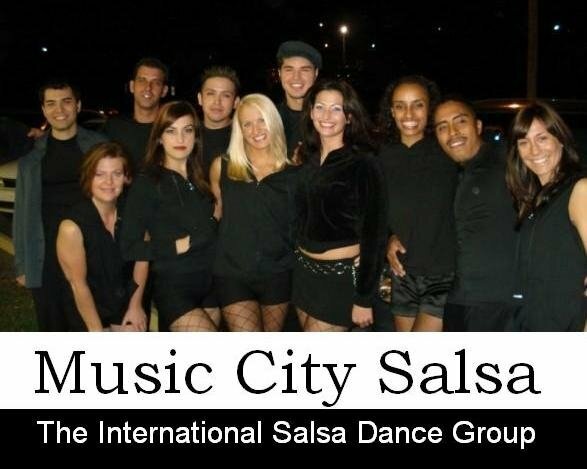 Since 2010, Music City Salsa has named Nashville Top Performer in Salsa, Casino Rueda, Cha Cha Cha, Bachata, Kizomba, West Coast Swing, Rumba & Argentine Tango! As part of our dance growth intiative, we invite our community to immerse themselves in 6 weeks of dance! Each Thursday, contestants learn a 1-minute choreography taught by Nashville's TOP instructors! On Wednesdays, contestants perform and compete at Play Dance Bar at 8:20 pm. Six judges are randomly assigned to score contestants both individually and as teams. Contestants also receive points for sharing their success on Facebook and YouTube. Congratulations to all the Dance Contestants! Awards Night is Wednesday, September 11th at 8:00 pm at Play! Performances by the choreographers & more! Awards Night this Wednesday, Sept. 11th at 8:00 at Play! We will name Nashville's Top Performer 2013! Come out for professional performances, awards & more! !